A sport is no doubt a competition involving both physical and mental strengths. Great sportsmen have pushed their limits beyond the ordinary and have created places of their own in the history books. It takes great mental make up, perseverance, determination, audacity and a certain level of emotions which have made truly made them what they are. 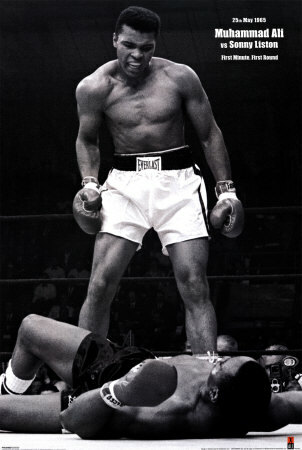 ‘Cassius Mercellus Clay’ who converted to Islam faith and changed his name to what everyone knows today – Muhammad Ali. A US citizen by birth, Ali went on to become one of the greatest boxers mankind ever saw. He is also a philanthropist and works for social causes. If this was all about Ali, his name wouldn’t have been in this list. Ali has three times won the lineal championship, and this milestone has not been surpassed by any boxer in the history. A lineal championship is one where a boxer defies the reigning world champion by defeating him in the ring. Ali is also known for his ultimate sportsmanship and warrior like qualities, strength, passion, confidence and is aptly nicknamed ‘The Greatest’! 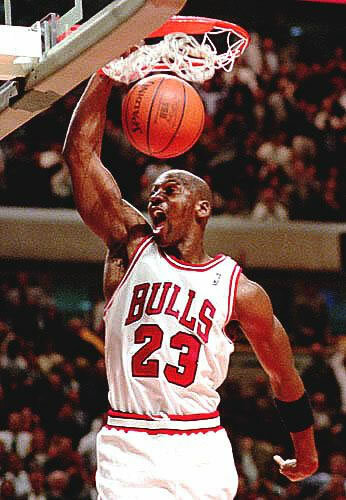 Nicknamed ‘Air Jordan’ is undoubtedly the greatest basketball player in the league. His unique ability to frisk and his invention of new moves, passes and tricks has earned him the trust of the crowd, who were never got enough of his ‘Slam Dunks’. His awards and glories are a never ending list. With numerous MVP, NBA and ‘scoring’ and ‘steals’ title, Jordan surprisingly was interested in baseball too! He quit his basketball career twice at his career peak only to rejoin again with his home team – Chicago Bulls to show the world that is truly an undisputed master. Pele is the nickname of Edson Arantes Do Nascimento who is known for his magic on a football field. 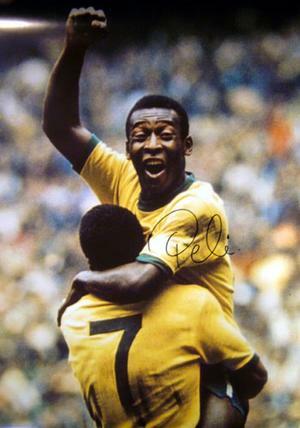 It goes without saying that so far, soccer world hasn’t seen a more vibrant, charismatic, talented and a gifted footballer who is even close to Pele; let alone surpassing him! He was the youngest footballer to score a goal in international debut in 1957 when he was less than 17! This Brazilian footballer was named ‘The footballer of the century’ in 1999. 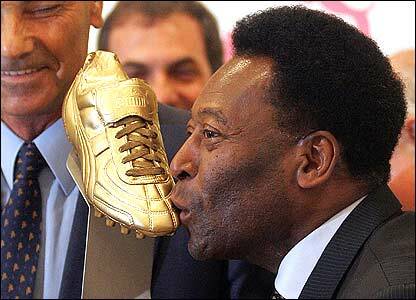 Pele has scored over a thousand goals in his entire career spanning nearly 2 decades. Popularizing football and compassionate work for the poor and social causes are his personal identities. It need not be always men, proved Zaharias. She was most successful in whatever she endeavored. Her expertise in basketball in early 1930s did not stop her from venturing into 1932 Amateur championship Olympics, in Javelin throw, hurdles and 3 other events to set world records and won eight out of ten events she participated. She couldn’t stop here either; she next went on to become the most successful women golfer who has won Women’s amateur title 17 times along with countless professional titles and won a total of 82 tournaments in just a career spanning over just a decade!